COGS is campus of Nova Scotia Community College that specializes in geomatics. 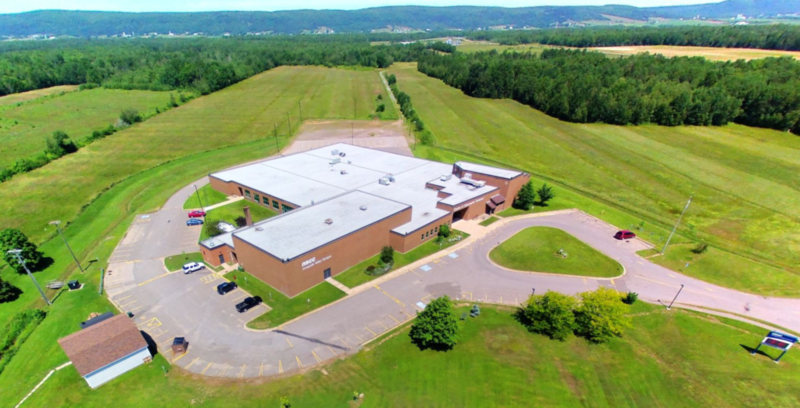 The school is located in Lawrencetown, a rural community in Nova Scotia’s Annapolis Valley. This campus offers students the ability to earn many different certificates, diplomas, and advanced diplomas in surveying, mapping, land-use planning, and Geographic Information Systems (GIS). COGS specializes in a focused approach to teaching geomatics. For this, the school has earned a strong reputation in the geomatics community. The program requires an undergraduate degree as a minimum, but your academic background doesn’t have to be in GIS. You can come into the classroom on day one having never opened ArcMap in your life (it isn’t that uncommon). The program gives you the opportunity to get hands-on learning with ArcMap, ArcGIS Pro, ArcGIS Online, Python, SQL, HTML & CSS, Spatial Analytics, and Remote Sensing. The instructors also keep their curriculum current in the classroom with the latest technology in the geomatics world. COGS offers great support in and out of the classroom. Although the first half of the program is fast paced, the instructors work with you to build a strong foundation from the ground up. Also, the small class sizes help both the instructors and the students concentrate on what needs to be taught and learned. The second semester is where you get to choose a concentration to focus on, GIS or Remote Sensing. You also have the opportunity to do an independent research project where you can research a topic of your interest or work with a community partner. These projects run from January till May, allowing you time to explore your topic. The independent research project is optional, if you don’t do one, you will instead do a capstone project during April/May. It is similar to the research project, just on a smaller scale. 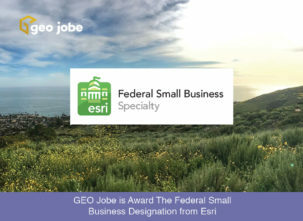 I attended COGS during the 2017-2018 year to earn an Advanced Diploma in Geographic Sciences (with a concentration in GIS). My GIS concentration allowed me the flexibility to take the electives I wanted while also doing an independent research project. The community partner I worked with was MAPANNAPOLIS. Together, we settled on a project that let me meet their needs while I explored the technology I wanted to learn about. In the end, I was able to develop web and mobile applications featuring local recreation trails. COGS is also a participating Esri Canada Centre of Excellence (ECCE) school. ECCE schools encourage innovation in GIS research and promote teaching excellence in spatial data management and analysis in higher education institutions across Canada. It was through the ECCE that I had the chance to register and go to the Esri Developer Summit this past March. 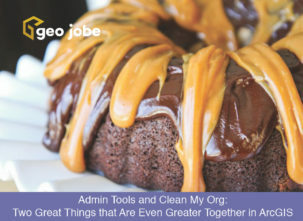 During that trip, I had a chance to meet with the team at GEO Jobe, and you can see how that worked out for me! I can easily say that this program was one of the most challenging and rewarding things that I have done. The program prepared me to hit the ground running and tackle a variety of tasks in the GIS world. Check out this Story Map by Dave MacLean to learn more about COGS. If you are thinking about attending COGS and want to talk about it, reach out to me on twitter or LinkedIn.